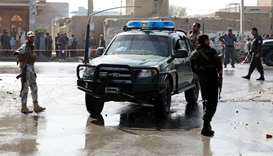 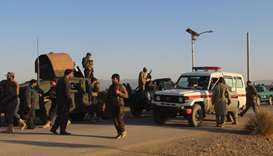 A roadside bomb blast killed three US service members and wounded three others near the central Afghan city of Ghazni on Tuesday, the NATO-led Resolute Support mission said. 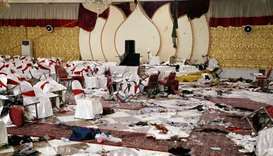 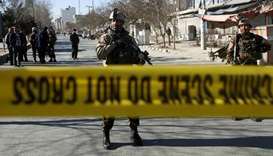 Afghan authorities were struggling on Wednesday to identify the group behind a suicide bomb attack that killed at least 55 people at a gathering of religious scholars in Kabul after the Taliban denied any responsibility. 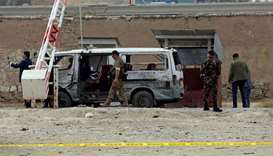 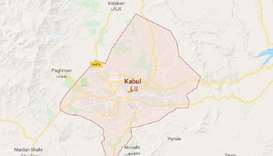 At least 40 people were killed in a suicide bomb attack on a meeting of top clerics in Kabul on Tuesday, officials said, in one of the deadliest attacks to strike the Afghan capital in months. 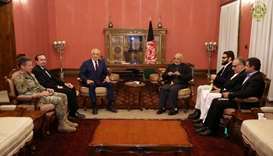 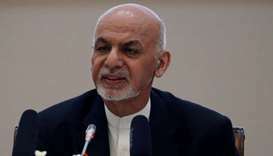 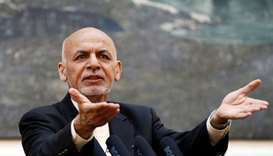 Afghan President Ashraf Ghani will seek re-election in 2019, his office announced Saturday, as potential rivals begin jockeying for the country's top job ahead of the ballot. 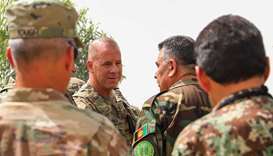 A foreign soldier was killed and two others wounded in an insider attack in Afghanistan on Monday, NATO said, days after a gunman wounded a US general at a high-level security meeting.